What Is LASIK Eye Surgery And What Are Its Advantages?Who Can Take The LASIK Treatment? In the past few years, LASIK eye surgery has gained tremendous popularity, and it is not limited only to the countries like the United States, Australia, UK, Europe, but it gained popularity as well as the confidence of people from all over the World. The reason for the acceptance is it offers a number of advantages to the people who are suffering from impaired vision. Out of many advantages, some benefits of LASIK eye surgery include improvement in vision instantly, immediate correction of problems pertaining to eyes, getting freedom frustrating and irritating contact lenses, and most importantly freedom from glasses.In addition to this, many other advantages of LASIK eye treatment are present. To know about it, you can contact the ophthalmologist. The most remarkable advantage of LASIK eye treatment is immediate results. People who take this treatment or undergo the laser eye surgery process experience improvements in vision right after the treatment. After completion of this treatment, person can discontinue wearing glasses or contact lenses. This is not a long process treatment, that requires admission of patients in hospital, and a person has to take this treatment for weeks or months. But, this is an instant surgery that finished within no time. And once the treatment is over, the patient is not required to wear glasses or contact lenses. 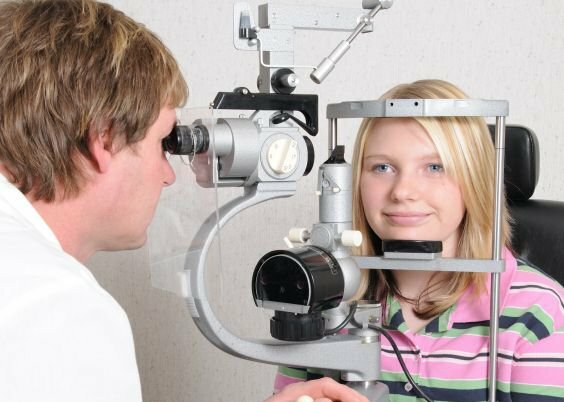 After taking the surgery, patients can enjoy lenses free eye or glasses free eye. To get the opportunity to join the defense of any country, a person should have clear vision without glasses or lenses along with good fitness. LASIK surgery corrects the vision impairment problem and makes the vision perfect without lenses. Thus, it increases the career opportunity for people. LASIK surgery is called as surgery, but it is very minor and painless. After taking the surgery, a person can join his work the very next with some precautions that too just for a week. The precaution includes protecting eyes from direct sunlight, direct, strong and long exposure to computer screen or mobile phone. Get some protection from wind and dust. And this could be done easily by wearing the glasses. After one week, there remains no harm in doing any of the activities mention above.The treatment is for everybody who has impaired vision or problem with alignment of the retina. Thus, anyone can take after consulting their ophthalmologist. If the eye specialist says ok, then there is no other hurdle.